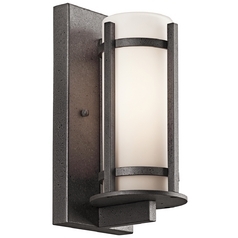 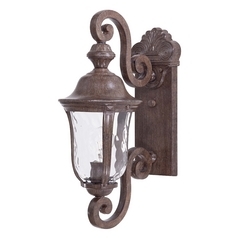 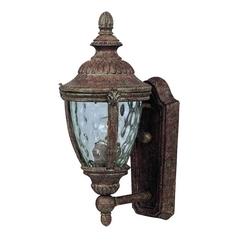 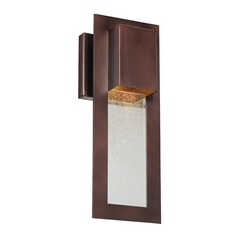 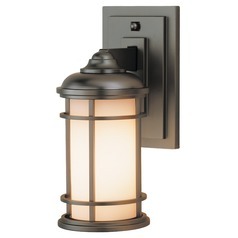 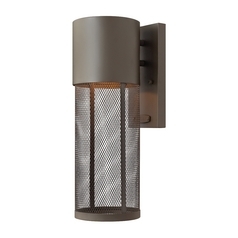 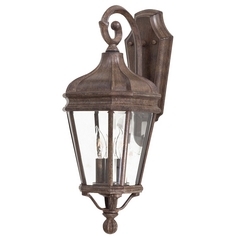 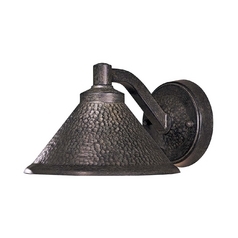 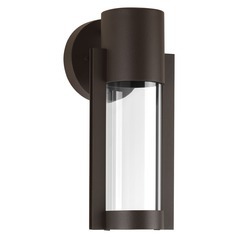 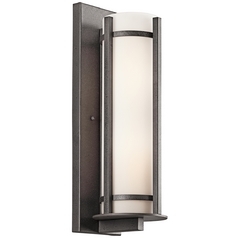 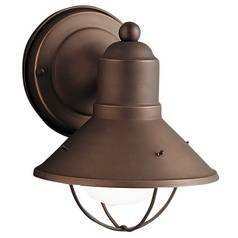 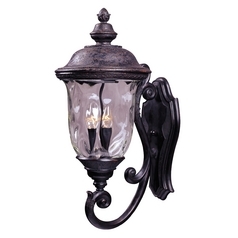 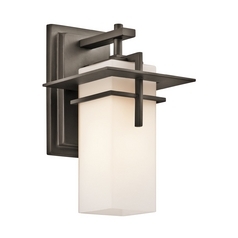 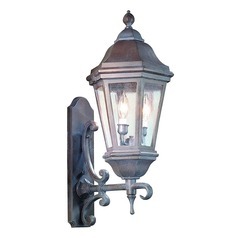 Give your home a tied together look from the outside in with these stylish bronze outdoor wall lights. 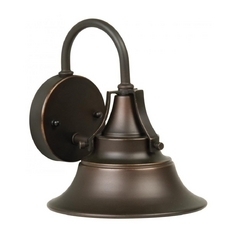 Each features a deep bronze finish combined with an assortment of shade and color options to give your home the look you desire. 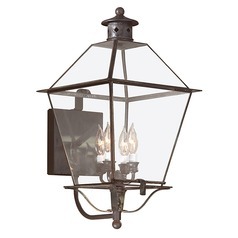 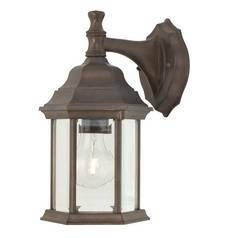 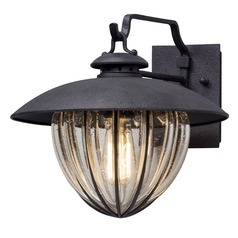 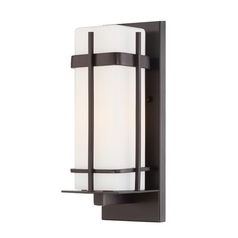 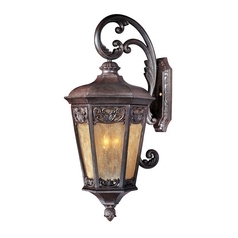 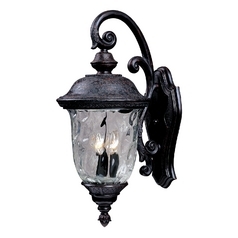 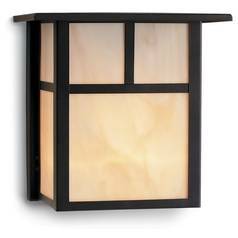 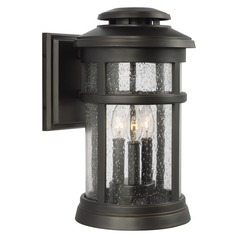 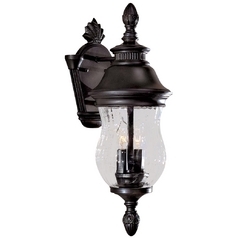 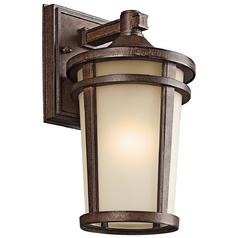 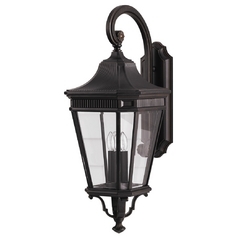 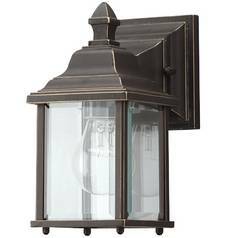 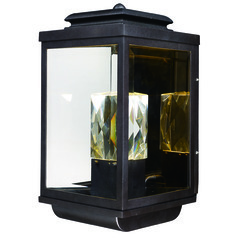 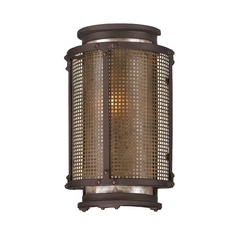 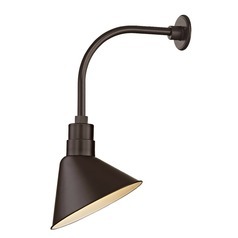 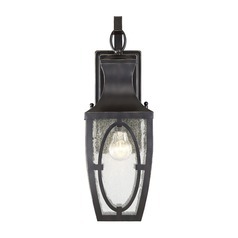 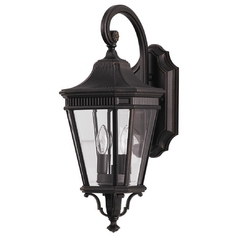 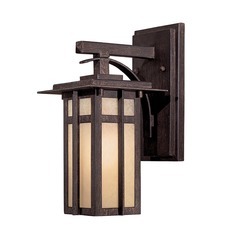 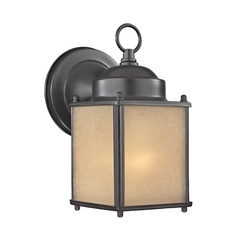 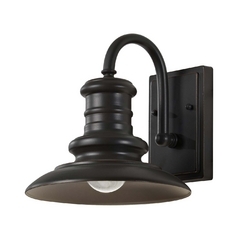 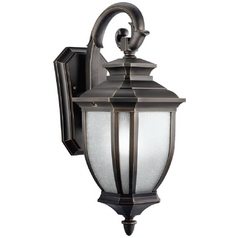 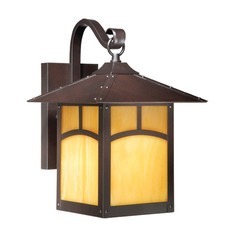 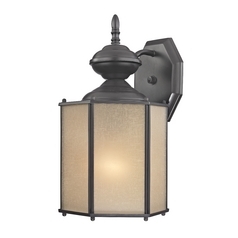 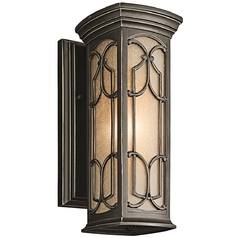 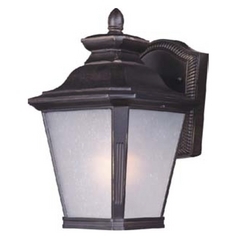 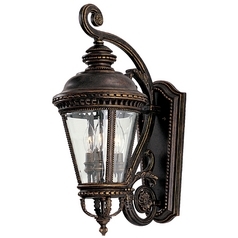 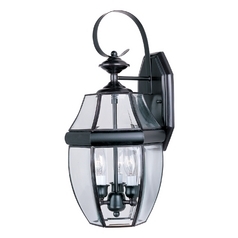 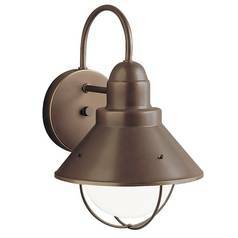 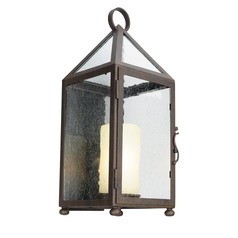 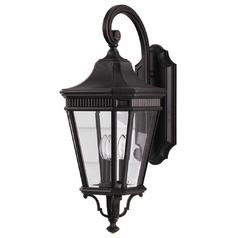 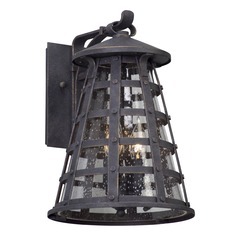 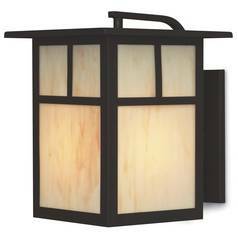 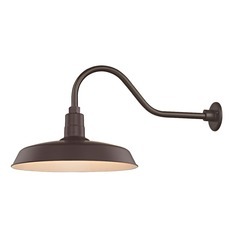 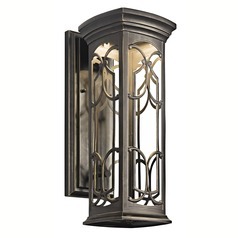 Choose from traditional cottage lights, Old World lanterns, and even sleek modern designs. 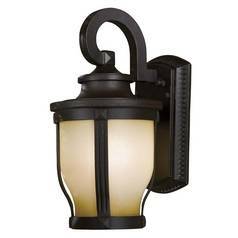 You'll also find outdoor security lights to provide the lighting you need, all while keeping would-be intruders at bay. 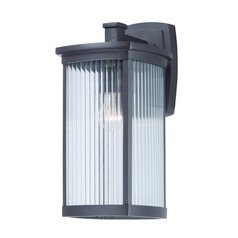 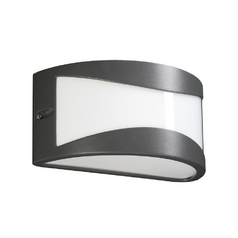 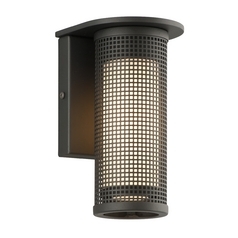 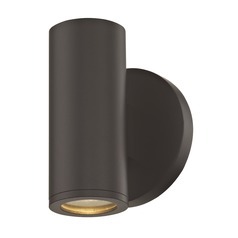 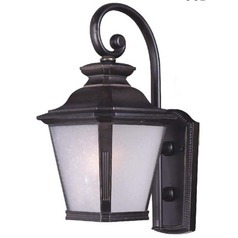 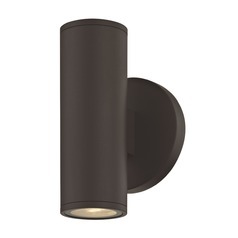 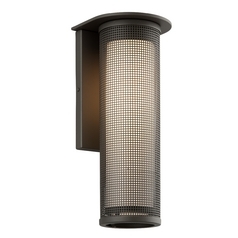 Plus, all the outdoor wall light accessories you need are also available from our site, allowing you to find everything you need in one convenient location. 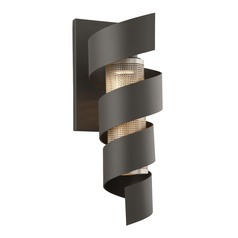 Come have a look and see for yourself, here at Destination Lighting.